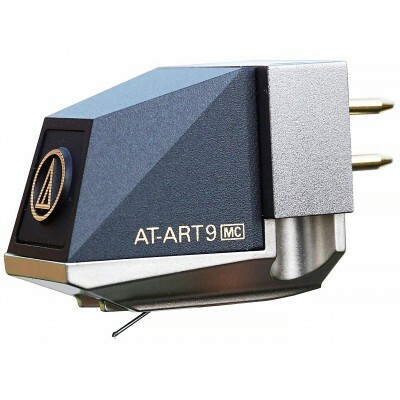 Audio-Technica’s flagship magnetic core MC type cartridge with very high quality magnetic circuit. The AT-ART9 inherits the basic magnetic design from the AT50ANV, which was developed as our 50th anniversary model. 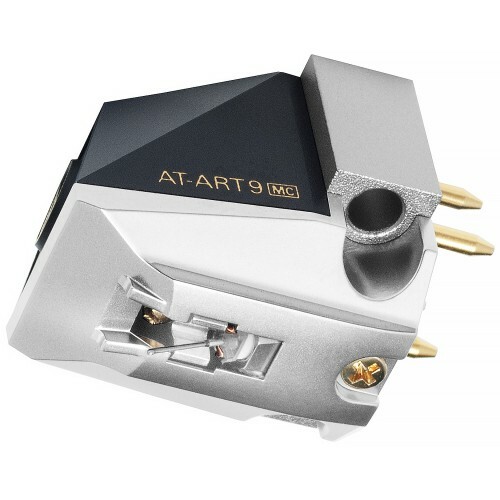 Also, it reproduces the highest-quality sound using the vibration system from the AT-OC9/III. The stylus tip is a special line contact type with a 40 µm × 7 µm curvature radius (used in the AT50ANV) and a solid boron cantilever with a 0.26 mm diameter. This allows accurate transfer of music signals read by the stylus tip to the magnetic coil.